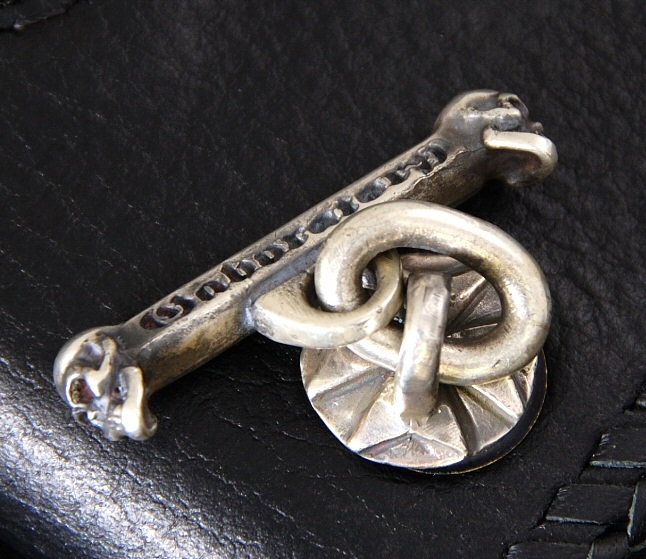 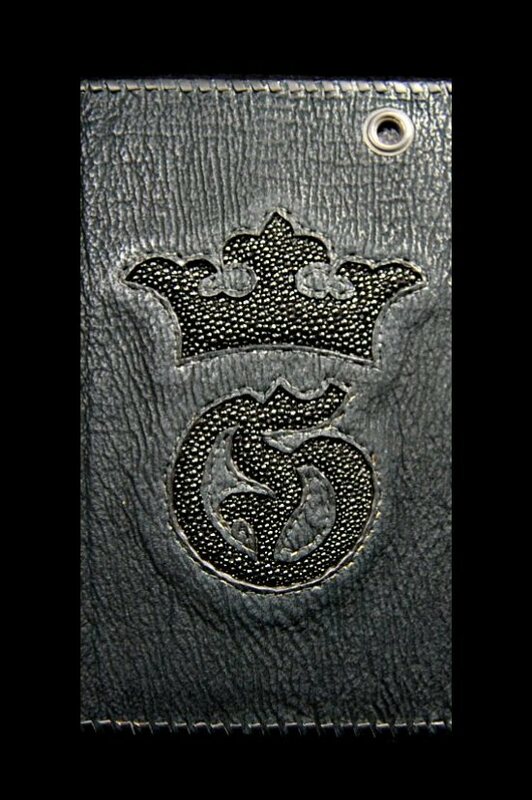 Gaboratory Label and riri Zipper Pull include it. 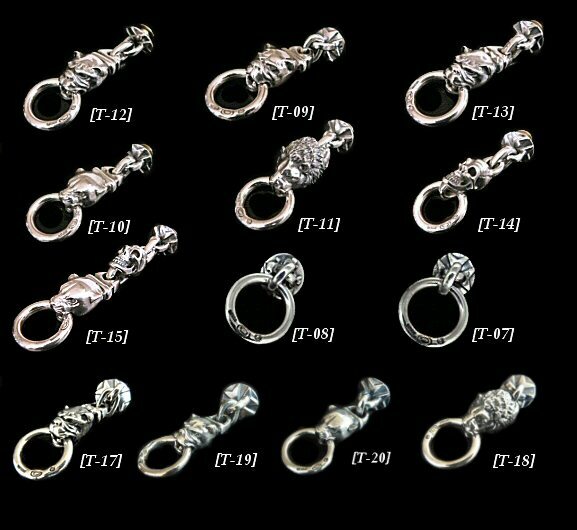 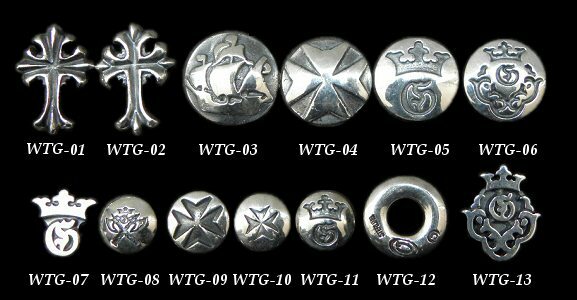 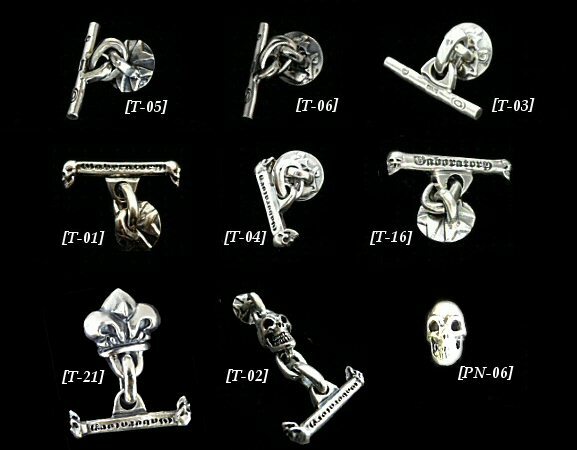 If Label , Zipper pull, Button, T-bar and Wallet Ring want to change, Please choose these among the following options. 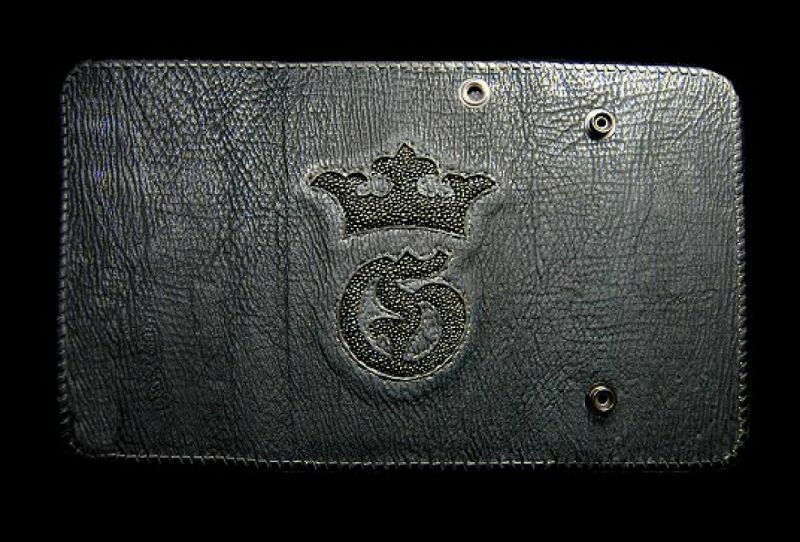 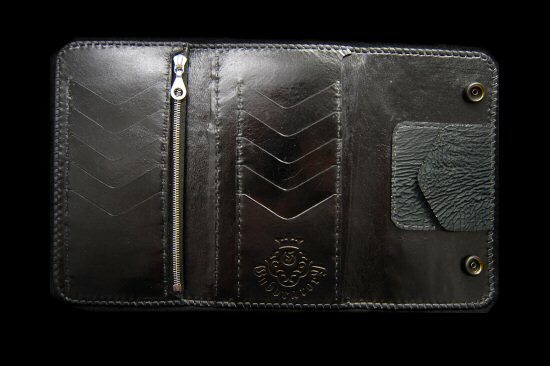 ※All wallets come with a T-bar attached.